Iberico Club brings the Spain’s exquisite cousin to the American table. With options to delicious packages as subscriptions or per product purchase. This is the best option to delight with Pata Negra Ham or Paella. 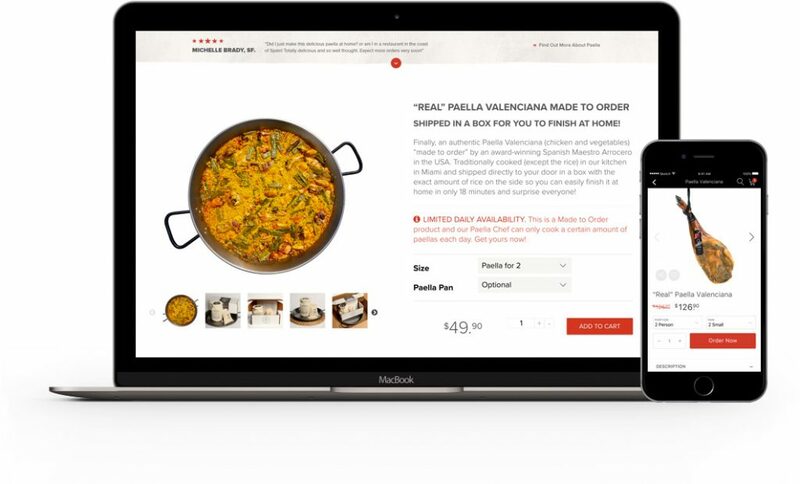 Cultura Interactive was in-charge of the creative concept for a new Paella product. The challenge of creating a product’s page to attract consumers with details of this delicious plate using videos, descriptions, images and the process to unpacking where we could clearly and easily explain the process of “Shipped in a box for you to finish at home”. 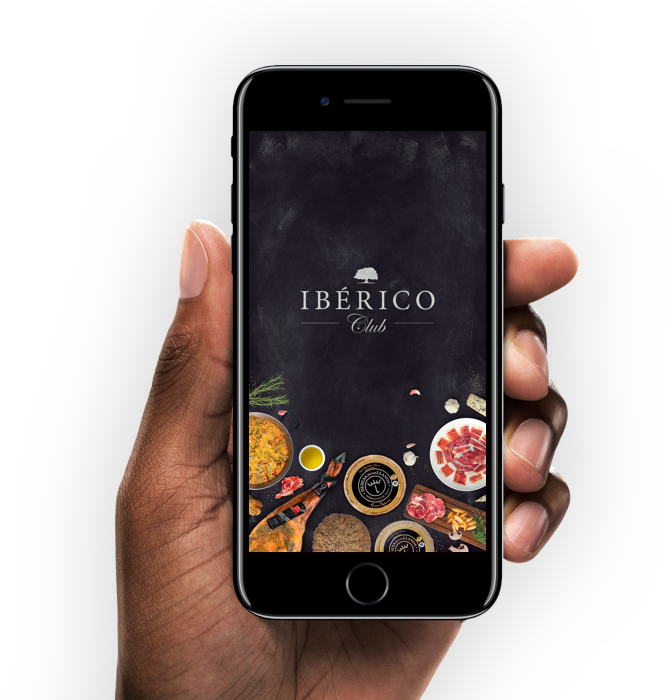 Working together with the client, our team created a Recipes section on the website to offer visitors a variety of items with delicious recipes that include Iberico Club products as an additional advantage for the website. 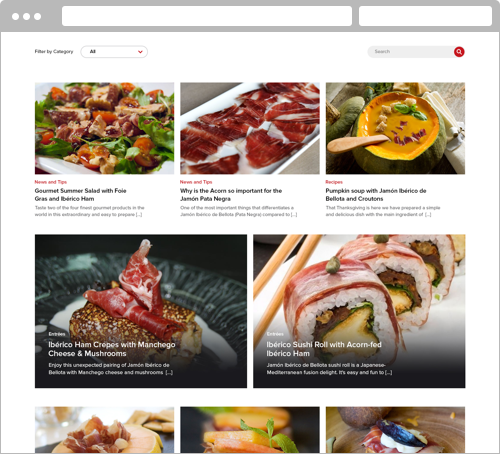 Visitors could follow delicious, innovative and fresh recipes while buying the products offered in the website.